Many different professionals will have a different opinion on this so i will start off by saying THIS IS A CASE BY CASE ANSWER. In your situation though, you are considering adding a 2nd colour value to attract a 2nd target audience. In my opinion, as long as your logo is well placed and visible, people will still recognize your logo and your business – even if it is different to your corporate colours. A perfect example of making it work is the Telstra logo below. 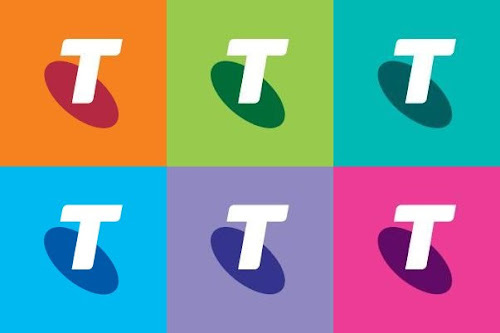 Even though Telstra use different colours, you still recognise it as none other, than Telstra. To lessen the confusion, you could consider having your logo places on the garments as black or white across your whole activewear range – this way the brand will still be visible and recognisable no matter what color the garment is.